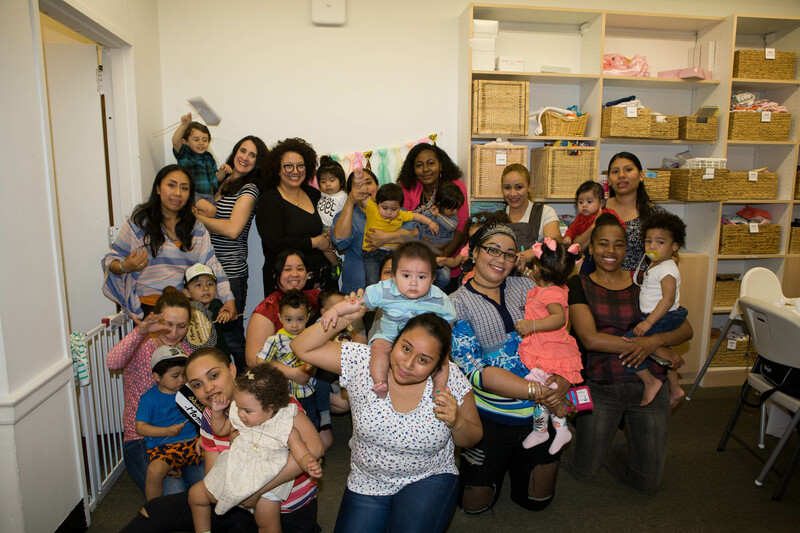 El Nido serves first and second-time parents in the Washington Heights/Inwood area of Manhattan (155th Street to 190th Street in Manhattan) that are at or below the federal poverty line. Many of our clients are recent immigrants coming from the Dominican Republic, Mexico, Cuba, and other parts of Latin America. Ideally, we begin fostering a relationship with a mother in her third trimester.